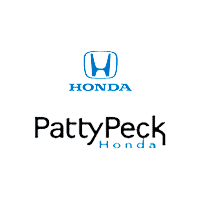 Visit Patty Peck Honda, our Jackson MS area Honda dealer, to get behind the wheel of the Crosstour as it will be more than just an exciting drive. This 2015 model embodies new features and enhancements to only further tempt the brand’s fans. The 2015 Honda Crosstour is available in 2WD EX, 2WD EX V6, 2WD EX-L, 2WD EX-L V6, and 4WD EX-L V6 trim levels. Discover the Crosstour that is best suitable for you when you visit our Patty Peck Honda Dealer. Call us at (601) 957-3400 to speak to our steadfast service department. Turning heads throughout Jackson MS, this vehicle is as stylish as it is versatile. When more cargo space is needed, the Crosstour’s rear seatback can be folded flat using easy-to-reach levers in the cargo area. 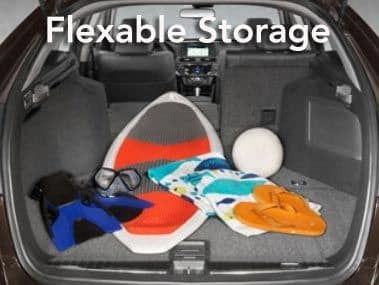 Hidden under the cargo area floor is a water resistant utility box to store any number of items from wet towels after the beach to tire chains and gloves. Accented with rich wood and filled with various technological advancements, the Crosstour has exceeded everyone’s expectations. Taking versatility, style, and convenience to the next level, this vehicle is sure to impress any Jackson Honda fan who takes the wheel. Change the station or answer a phone call, you can do it all with the steering wheel-mounted controls that were specifically designed for your convenience. All 2015 Crosstour models feature a rearview camera to enhance your rear vision when driving in reverse. Backing out of driveways, parallel parking, and K-turns are now easier than ever. Features like this aren’t standard with any other brand. Also standard are the dual-stage, multiple-threshold front airbags, front side airbags with passenger-side occupant position detection system, and side curtain airbags with rollover sensors. If you’re not impressed yet, HondaLink™ just might do the job. This unique system will allow you to connect like never before. Access all of your favorite online content on your display screen, without ever reaching for your phone. You can reach your personal music, information, social media, and more with this capability system. HondaLink™ has been further enhanced for your convenience. For more information about the 2015 Honda Crosstour, contact us at our Honda dealership serving Jackson MS today by calling (601) 957-3400 to schedule a test drive.